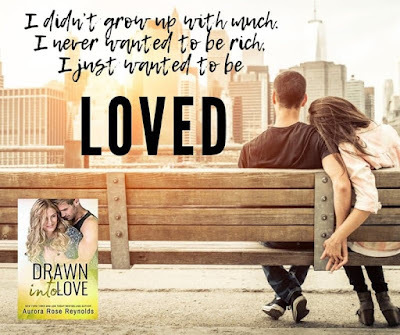 From New York Times bestselling author Aurora Rose Reynolds comes a flirty romantic comedy of big love and second chances. I adored this book it's such a beautiful gentle love story that made me feel so happy. Lucas is such a wonderful character to read. He's a devoted single dad to the sweetest little girl you really her the sense that they are a team. He's not looking for love but the instant attraction he feels for Courtney is palpable. He's alpha protective loving added to a sensitive thoughtful soul and he's irresistible. Sometimes I have a hard time liking female characters who been cheated on but I loved Courtney. 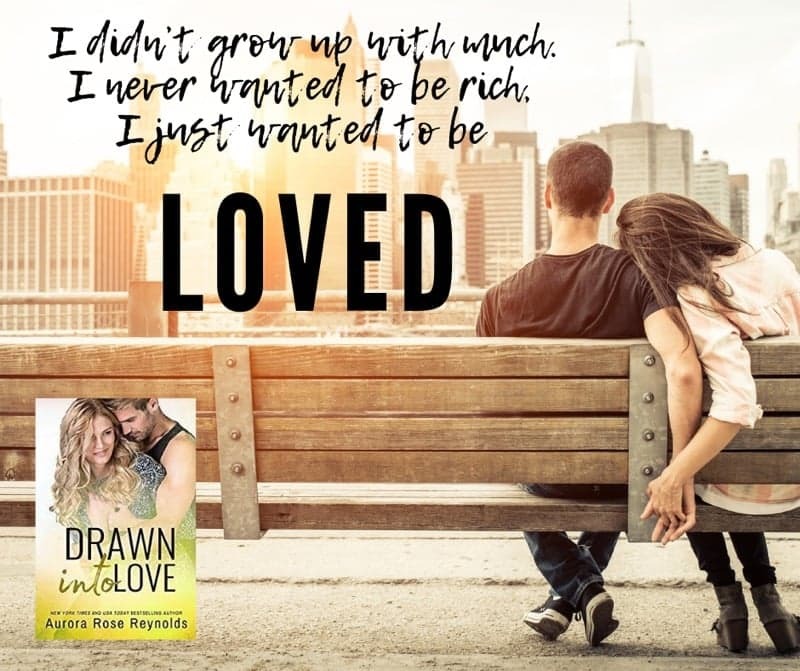 Her self worth won't let her settle for second best and she forges a new life for herself. I loved reading about not just their budding relationship but also the forming of a family unit. This was an enjoyable at times tender read.